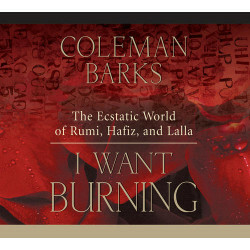 Coleman Barks is a leading scholar and translator of the 13th-century Persian mystic Jelaluddin Rumi. 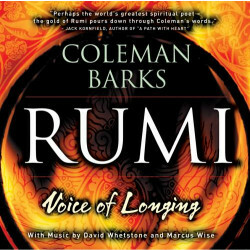 In addition to publishing two books of his own poetry (The Juice and Gourd Seed), Barks has published 12 volumes of translations from Rumi and others, and contributed to over 20 anthologies. The next edition of the Norton Anthology of World Masterpieces will include selections of his Rumi translations. 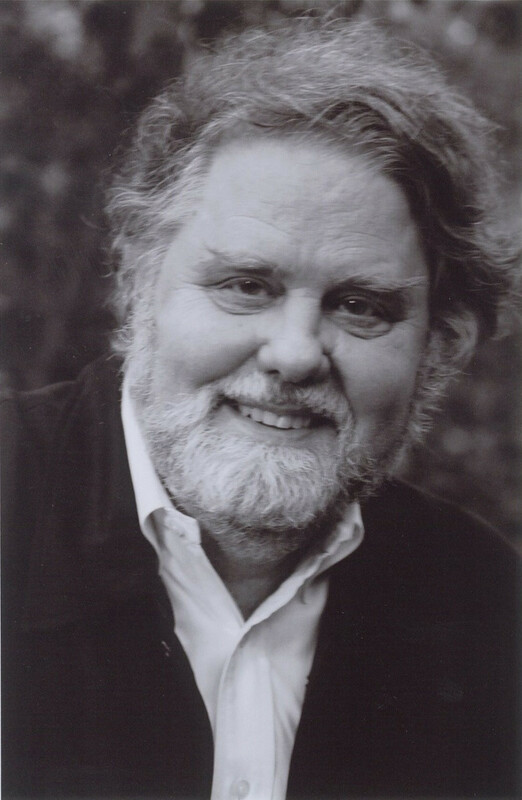 He is currently a member of the English Department at the University of Georgia.